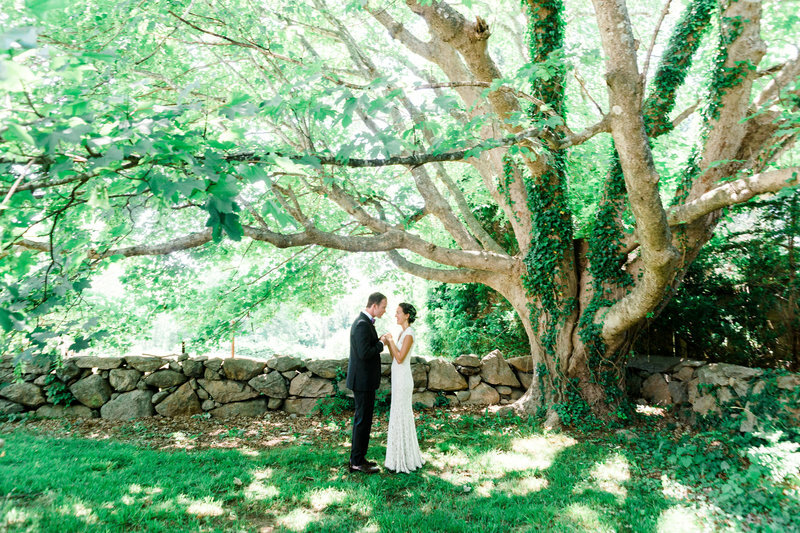 This beautiful Beauport wedding in Gloucester, Massachusetts was spectacular. For those not familiar with this new and wonderful venue, definitely check it out. The rooms are beautiful, light and airy with a nautical feel, fitting for a hotel right on the beach. First look was on the beach, followed by family photos in the room where the ceremony was held. Evening portraits were out on the deck and featured some wonderful light, as the sun went down over the water. The reception area was gorgeous with floor to ceiling windows overlooking the water. Check out some of my favorites below. Getting Ready – We left plenty of time for some fun getting ready shots. Here’s a toast with mimosas. 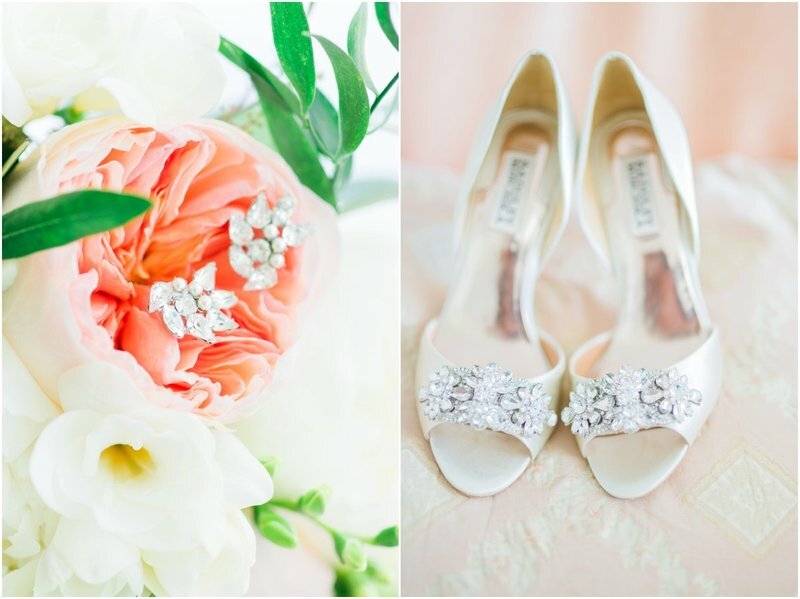 Usually in the first hour, along with candids, we’ll get some photos of the bouquets, shoes, dresses. In the weeks before the wedding we’ll discuss the timeline to be sure to leave lots of room for portraits. The time before the wedding is filled with anticipation, and is a nice time for a few photos. First looks are a great way to be able to spend more time with your friends and family later in the day, during cocktail hour, etc. Veils are always fun to photograph. Breezy days on the beach + an awesome couple + veil = fantastic. The expressions and emotions as father and daughter walk down the aisle are some of my favorite moments. The room where the ceremony was held was really lovely. You can even see the water and blue sky in the background. We snuck out for a few more pictures during cocktail hour when the sun was low on the horizon. The light was beautiful. First dances and cake cutting are a great time for some classic black and white photos.